The information presented on this page was originally released on May 29, 2015. It may not be outdated, but please search our site for more current information. If you plan to quote or reference this information in a publication, please check with the Extension specialist or author before proceeding. STARKVILLE, Miss. -- Mississippi cotton will need a warm, dry fall to counter the mostly wet spring and thrive in 2015. 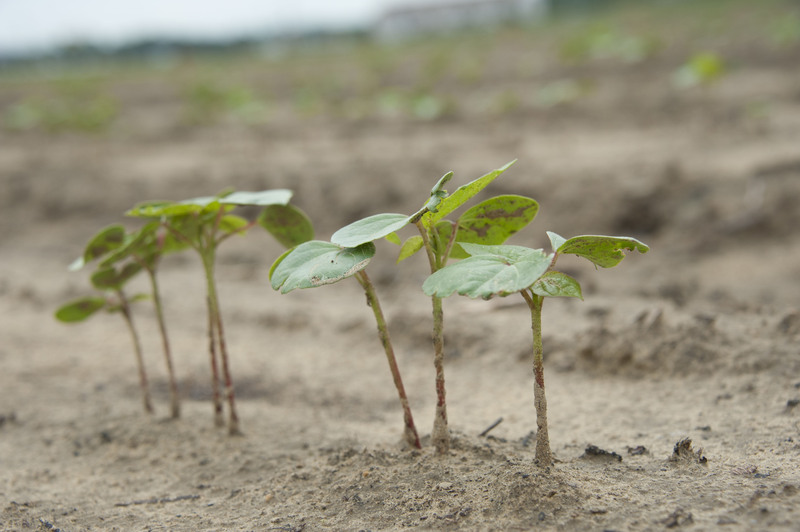 Darrin Dodds, Mississippi State University Extension Service cotton specialist and research professor in the MSU Department of Plant and Soil Sciences, said heavy springtime rains caused planting delays for the third straight year. Generally, a week-long dry spell in mid-May has been sandwiched between extended periods of consistent rainfall. Dodds said producers made quick and substantial progress planting during that interim. Producers are projected to plant about 350,000 acres statewide this year. That number is down about 18 percent from the 420,000 acres planted in 2014 but up 20 percent from the 295,000 planted in 2013. Last year, cotton farmers had a record yield at 1,232 pounds per harvested acre. The U.S. Department of Agriculture reported May 24 that the crop was 79 percent planted, which is just up from the five-year average of 76 percent for this time of year. USDA rated 57 percent of the crop as either good or excellent, but 38 percent was ranked fair and 5 percent was poor. If heavy rains persist for the first week of June without relief, producers will likely consider a switch from cotton to soybeans. Those decisions typically depend on what happens the last week of May and first week of June. 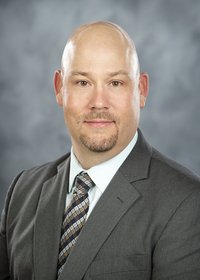 Extension agricultural economist Larry Falconer said harvest time prices are projected to hover around the 63- to 65-cent range -- close to where they finished in 2014. Dodds said relatively cool but lingering summers have been instrumental in the crop’s success in recent years.